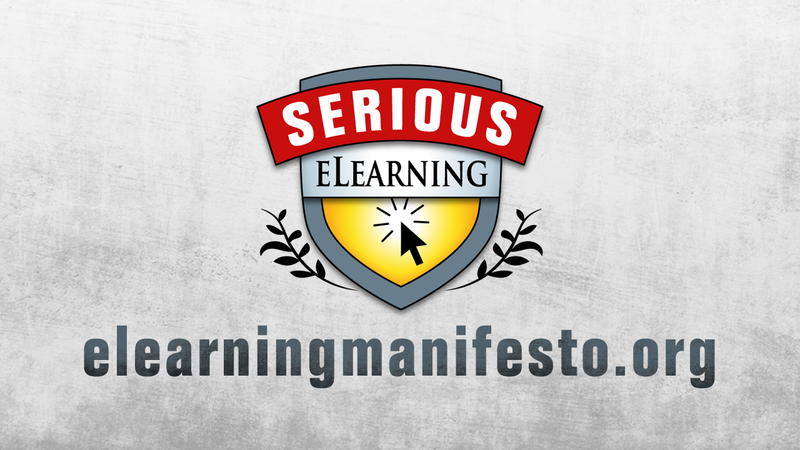 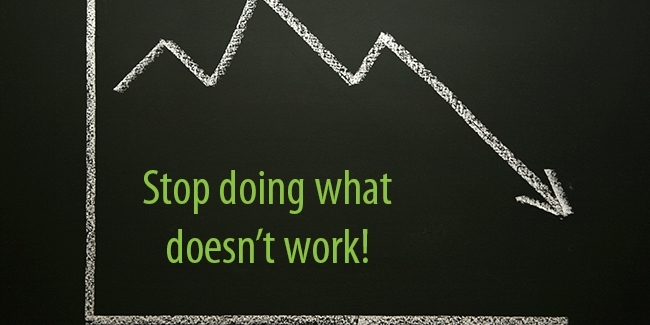 A few weeks ago, my colleagues (Michael Allen, Julie Dirksen, and Will Thalheimer) and I launched the Serious eLearning Manifesto. 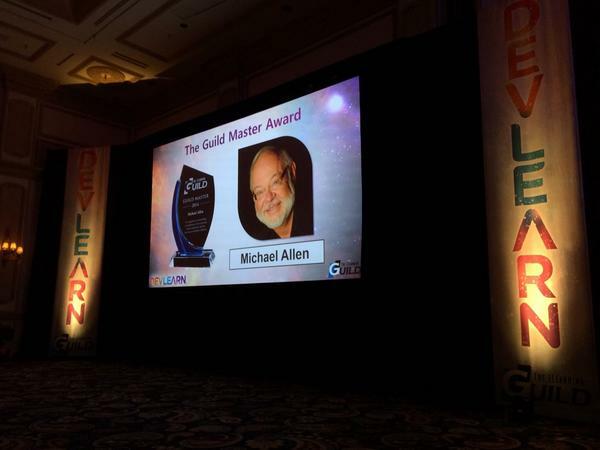 Our goal, fostered by a growing dissatisfaction with the lack of progress in quality coming out of much of learning technology, was to put some rigor into what makes good elearning. 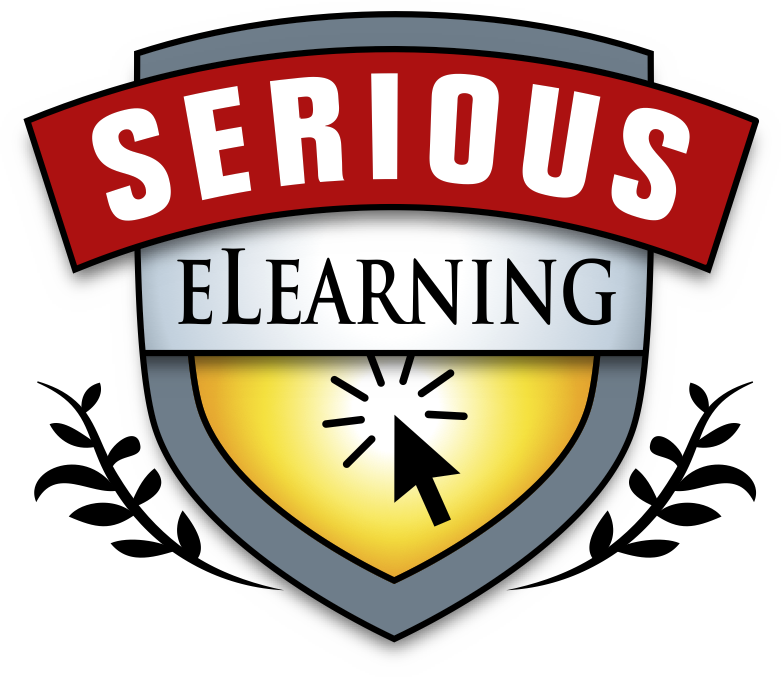 So we established eight core values, with 22 principles that define good elearning―when to use it, how to use it, and how to evaluate it.